This textured vinyl substrate simulates canvas appearance, making standard prints a work of art! 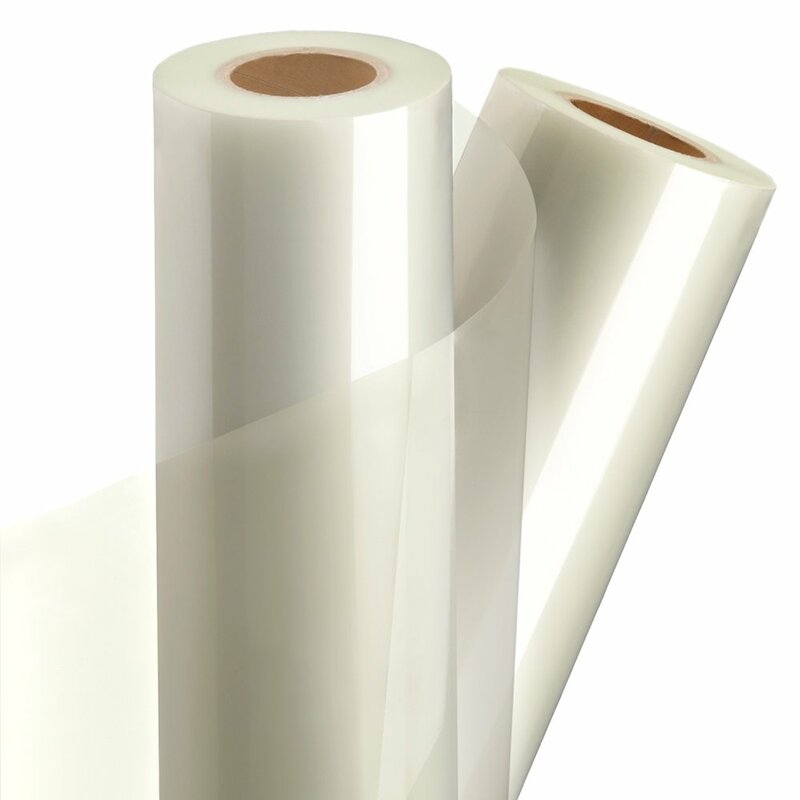 It has a low melt adhesive films specifically designed for heat sensitive, inkjet prints. Increased rigidity and high clarity make this the perfect film for protecting images in the demanding digital color marketplace.